Long established and expert family gas appliances business in this same location for over 23 years. 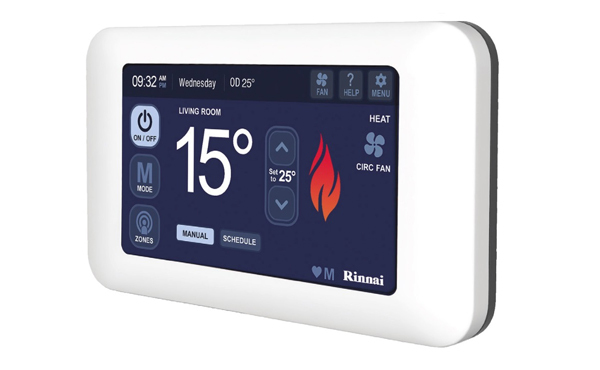 Added convenience with remote controllers or wall thermostat. No matter the room size OR configurations of your home- we have the right model for you! See our FAQ’s page for more information- or call us! Remember- the Jemena $1,000 Cash Back Rebate for Gas Log Fireplaces commences on April 1st and runs to October 31st 2018! Just pop into our Showroom in Chatswood (Parking at rear) or call us on (02) 9412 3933 for a friendly chat.